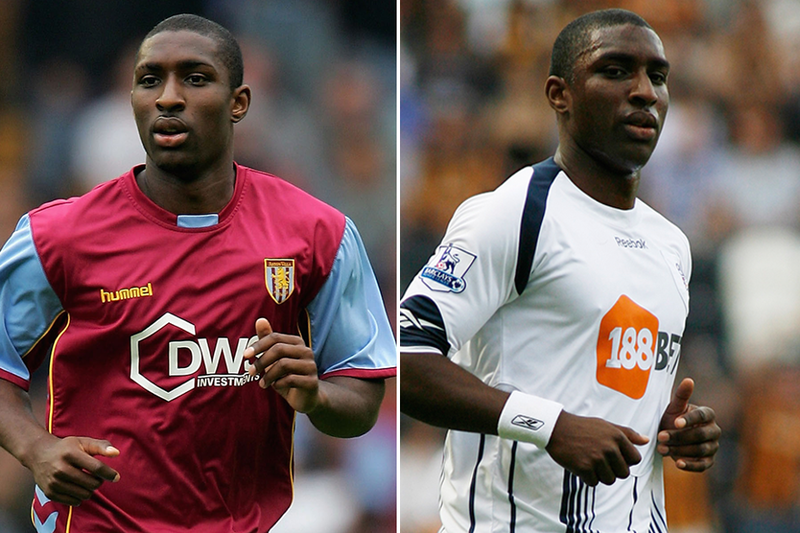 Aston Villa and Bolton Wanderers have paid tribute to their former defender Jlloyd Samuel, who has died at the age of 37. Samuel passed away on Tuesday after being involved in a car accident in Cheshire. After spending his youth career at West Ham United and Charlton Athletic, Samuel moved to Villa in 1998. He spent nine seasons at Villa Park, making 169 Premier League appearances, before moving to Bolton in 2007. Samuel played 71 times in the PL for Bolton before moving to Cardiff City. He scored two Premier League goals, both in 2003/04 and both in matches Villa played against Charlton. Villa have announced they will wear black armbands on Tuesday night for the second leg of their Championship play-off semi-final against Middlesbrough. The club are deeply saddened to learn of the passing of Jlloyd Samuel, who began his career in Charlton's youth system.